'Restoration' released 19/08/2018: available now on iTunes, Google Play, Spotify and on CD from Bandcamp. 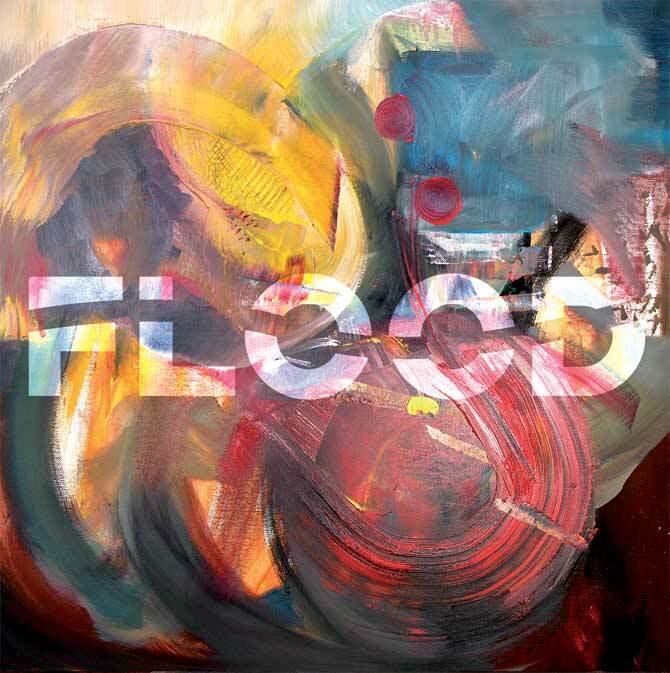 'Focus On The Dirty' is available now, FREE from Bandcamp. 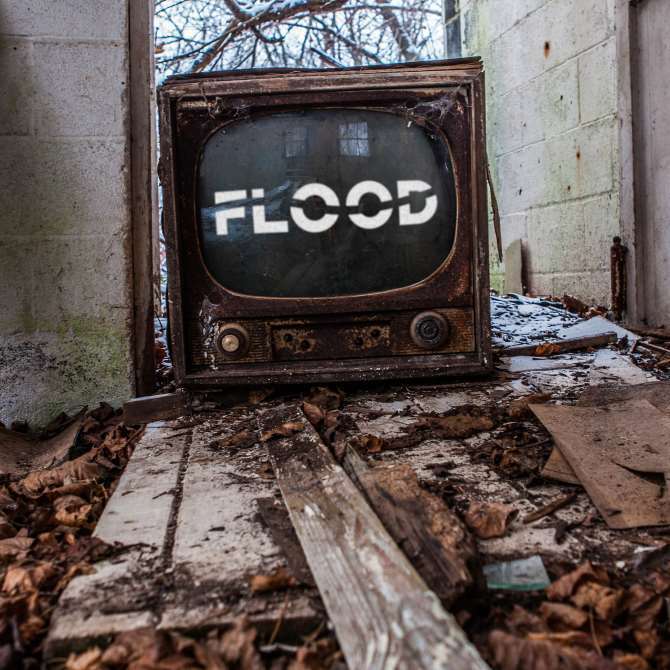 Flood are a three-piece original blues rock band based in Plymouth, UK, consisting of Ian Lightley (guitar, vocals), Tom Anderson (bass) and Mark Bell (drums). 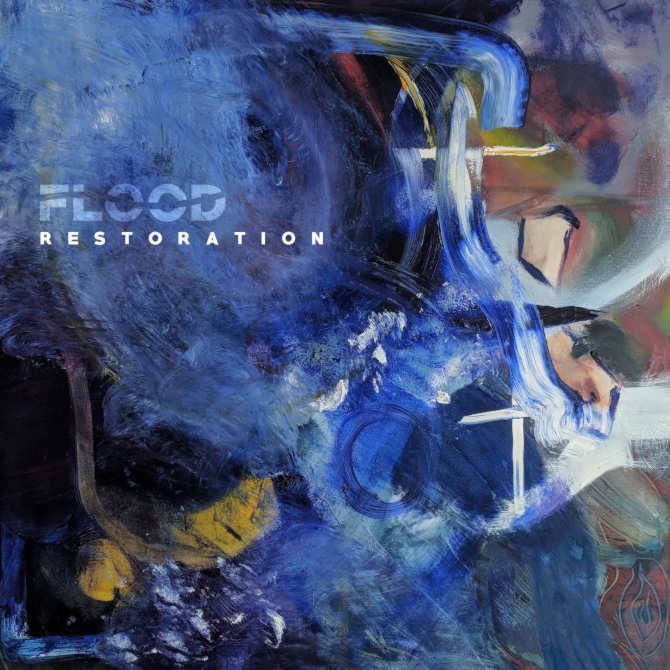 Debut album 'Flood' released 10/02/2015: available now on iTunes, Google Play, Spotify and on CD from Bandcamp.